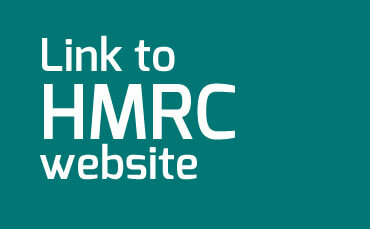 There are many reasons why HMRC decide to enquire into someone’s business or tax return. They may just want a simple question answered, or they may want to complete an in-depth investigation. This can be extremely time-consuming and can last years, in the worst cases. They can enquire into a tax return, vat return, payroll or CIS. Whatever the reason, we can help you. We can correspond with HMRC on your behalf, be available to accompany them at your premises and even meet with them without you attending. If we already complete your bookkeeping, accounts, tax returns, vat returns and payroll for you, it is obviously a lot easier for us, but even if we don’t, we can still help. But, there is a cost to this. We have to charge for all of our time involved and this can mount up to many thousands of pounds, in the worst cases. But again, fear not. We even have an answer for this! We offer all of our clients the chance to take out fee protection. Each client is contacted once a year and asked whether they would like to join the scheme. It is a fixed price for limited companies, partnerships and sole traders and once payment has been received, the company or individual is covered for fees incurred from us for any investigations or enquiries for twelve months. It doesn’t cover for any additional taxes or penalties that may arise from the enquiry/investigation, but at least the cost of additional accountancy services is covered. You don’t have to join the scheme; it is entirely up to you. If you would like more information on our HMRC enquiries & investigations service or fee protection service, contact us for a chat.